This recipe may be cheating a little because it involves a boxed cake mix but I promise after you bake this cake that will not matter. This is easily my favorite cake I have ever made (and I have baked some great ones like this Chocolate Fudge Cake with Peanut Butter Frosting and Chocolate Ganache). 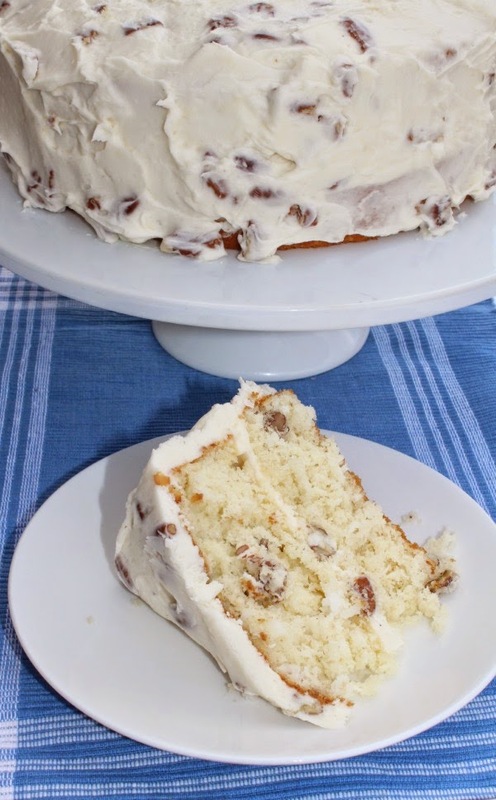 I have baked this Easy Italian Cream Cake so many times including several times to give away as gifts. Try this cake soon and let me know what you think.